A loan of $300 helped to purchase additional stocks for her sari-sari store. Wilma signed up for her membership with PMPC and obtained the needed capital to start up a sari-sari store business. She is thankful for the capital that was extended to a small-time borrower like her. Wilma is able to turn the tide in her favor and is making good sales, these days. She wants to take advantage of the good fortune. 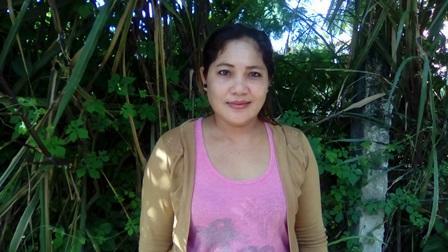 Recently, she took a loan to restock her store with basic commodities, like canned goods, oil, and soy sauce. In the future, she hopes to build a decent home for the family. It allows borrowers in underserved regions to access capital.